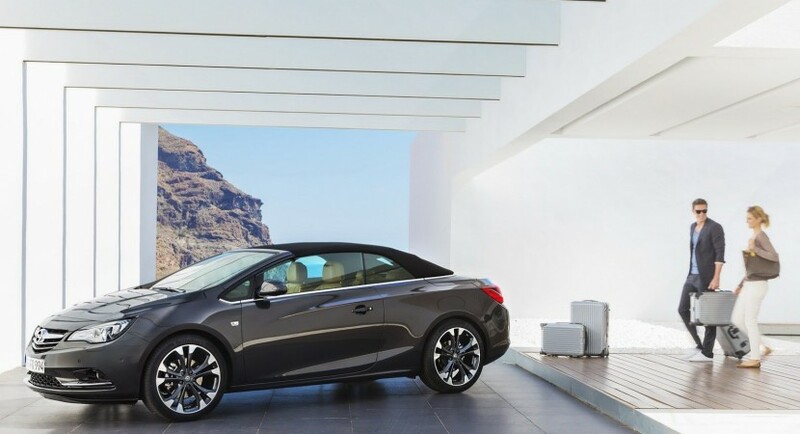 The Germans from Opel unveiled the new Cascada open-top model, the fourth new vehicles introduced in 2012. 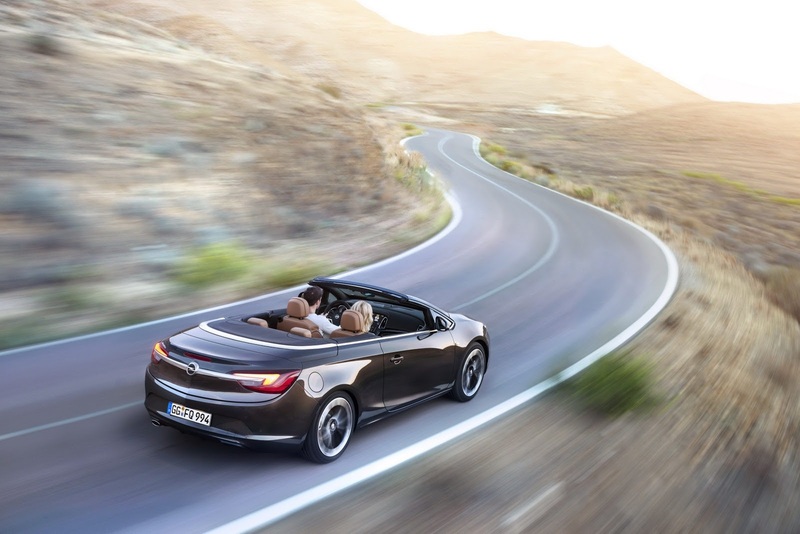 In terms of dimensions, the new Opel Cascada is 4,6 meters long, 1,8 meters wide and is based on a similar platform used for the current Insignia. In terms of power, the new German model gets an entry-level 1.4-liter petrol engine developing 138hp and 220Nm of torque while a more potent 2.0-liter turbo diesel with 163hp and 380Nm of torque is available as well. What’s really important is the all-new 1.6-liter turbo petrol unit which debuts on the new Cascada. The unit in question is capable to deliver 168hp and 280Nm of torque and will be available only with a six-speed automatic gearbox. The rest of the range gets this transmission as optional while the standard one is the six-speed manual. The electric roof can be opened or closed in about 17 seconds at speeds up to 48 km/h and comes in three different finishes. 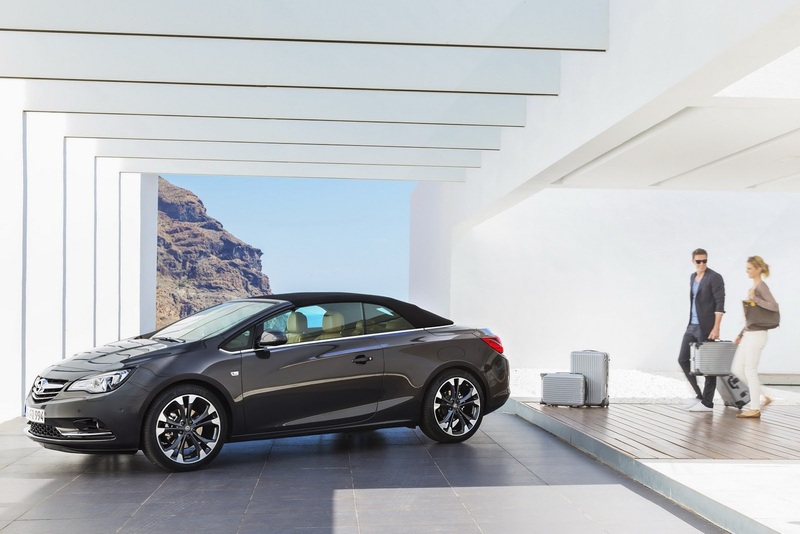 Official pricing for the new Opel Cascada starts at £25,000 in the United Kingdom.